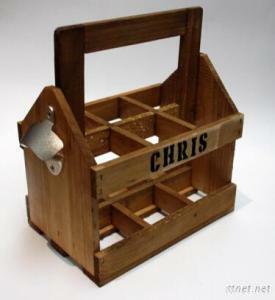 We can make box according to different designs, size , material includes pine, oak, paulownia, plywood etc. Tell us your target price or your design,I will give you best suggestion. 3.Good Service : We treat clients as friend, think what you think! 4.Good Quality :We have strict quality control system .Enjoy a Good reputation in the market. 5.Fast Delivery & cheap price:We have a strong production system to be assure of delivery on time; big discount from forwarder (Long Contract).